Learn the art of sculptural needle felting and create a cute and fuzzy little animal. Kit includes felting needles, wool roving. 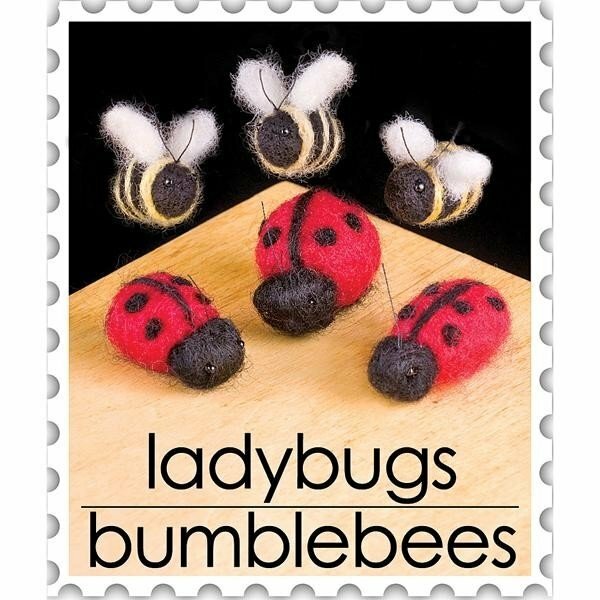 In this class, you will learn how to make a ladybug and a bumblebee, and in doing so, you will learn many needle felting techniques so that you will be able to complete additional projects on your own.